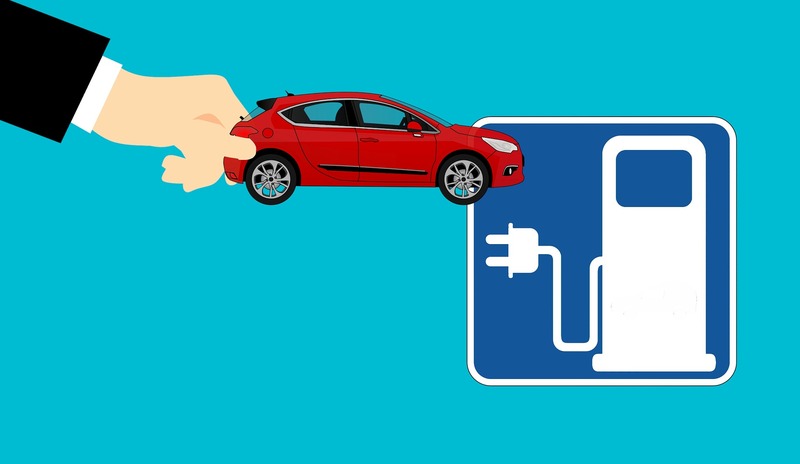 R&B M&E Ltd can install your EV Charging Point for your electric or hybrid vehicle and assist you with the OLEV grant scheme. Please call us to find out how we can install your Electric Vehicle (EV) Charging Point and advise you about recharging your electric car. Electric Vehicle (EV) Charging Point Installers for Home & Workplace. This entry was posted in Electric Vehicle Charging and tagged EV Charging Points. Bookmark the permalink.